Jose Mourinho has been speaking to the press and given a pre-match team news and injury update ahead of Manchester United’s trip to Watford on Tuesday evening. Following our 1-0 win over Brighton & Hove Albion on Saturday we have had only two days’ rest before a trip to high flying Watford. Despite starting the same XI for back-to-back Premier League games the boss could rotate his players with Saturday’s trip to Arsenal in mind. Watford’s midfield includes the likes of Richarlison, Abdoulaye Doucoure and Will Hughes, so we don’t want to be giving them a lot of time and space to work with. Marcos Rojo and Zlatan Ibrahimovic are both back in contention to start this evening whilst Michael Carrick isn’t far from making his return following a heart procedure. 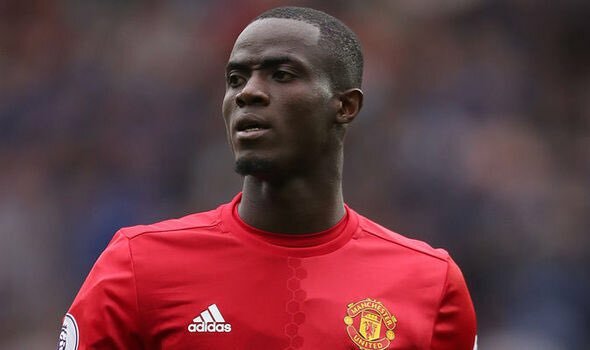 The game at Vicarage Road will come too soon for both Eric Bailly and Phil Jones in centre defence, but both are on the road to recovery.